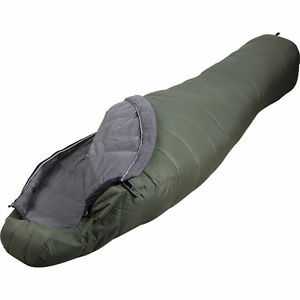 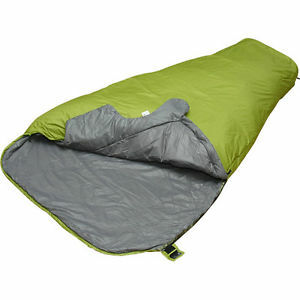 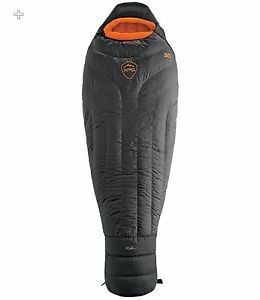 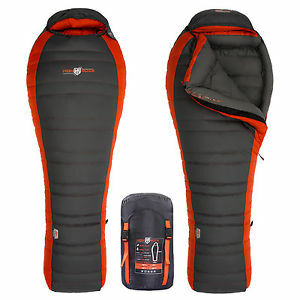 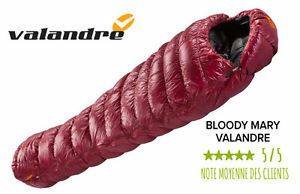 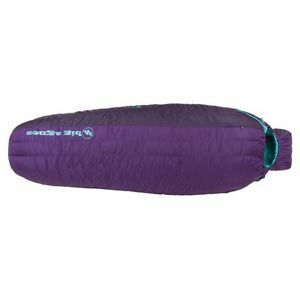 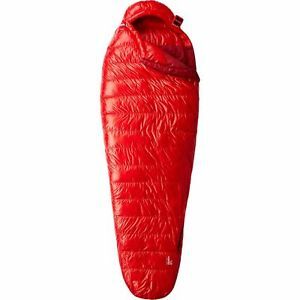 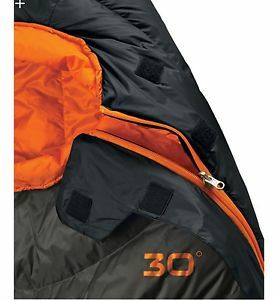 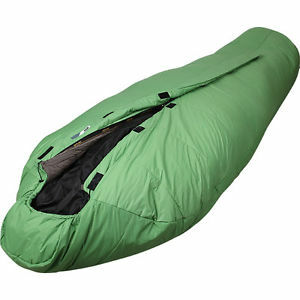 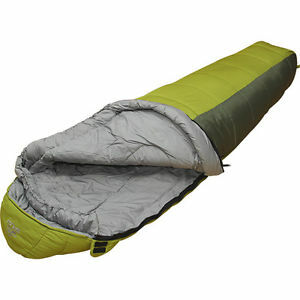 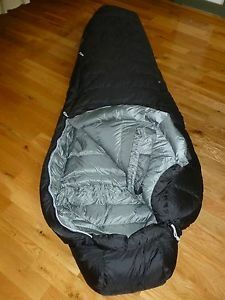 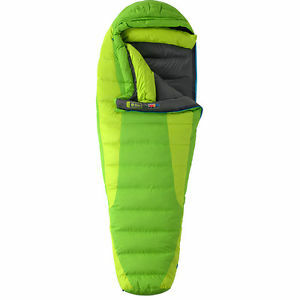 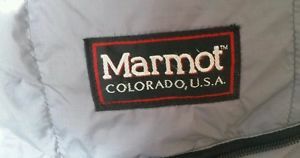 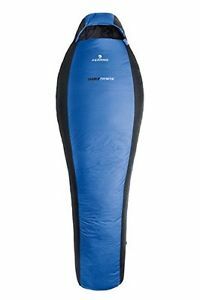 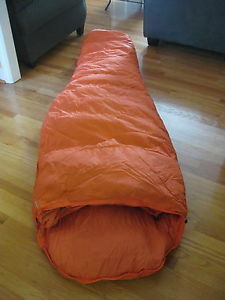 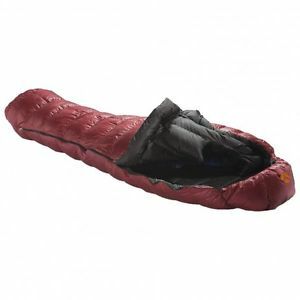 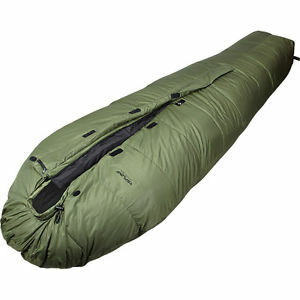 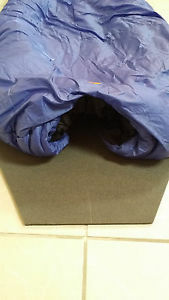 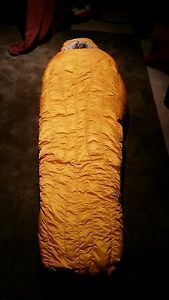 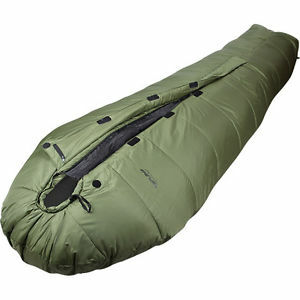 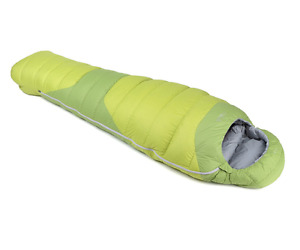 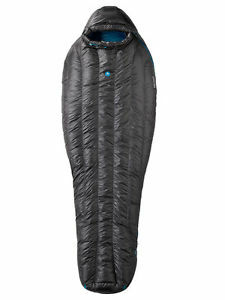 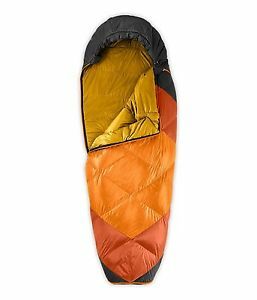 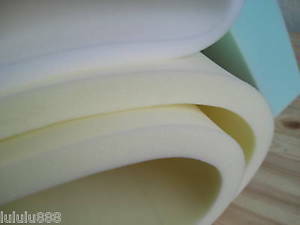 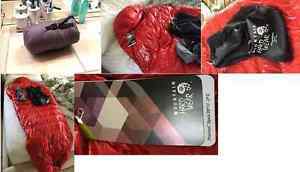 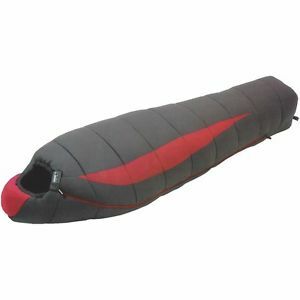 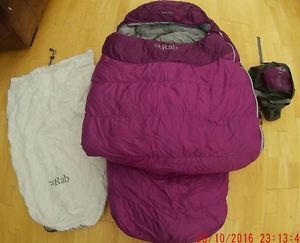 *Perfect Condition* Marmot Plasma 15 Sleeping Bag. 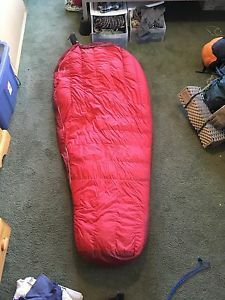 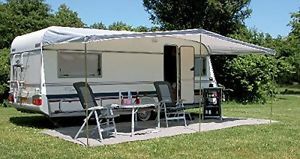 Regular Length. 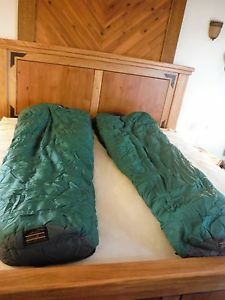 "Eddie Bauer" -20 Goose Down Sleeping Bags "Matched Pair"
$259 MARMOT Women's Green Angel Fire 650 Down Sleeping Bag Reg Mint Condition! 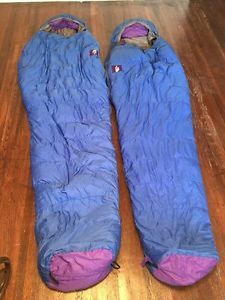 1 PAIR of RED DRAGON Mountain Equipment . 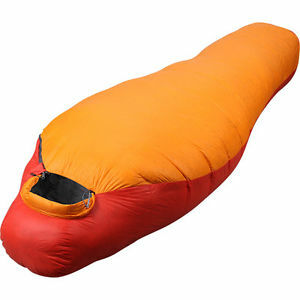 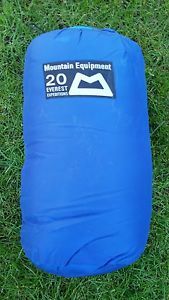 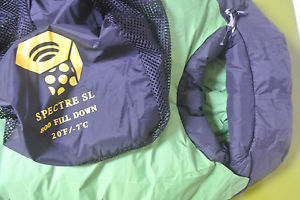 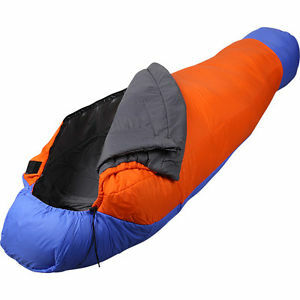 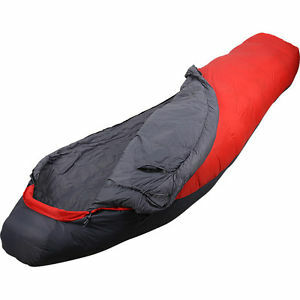 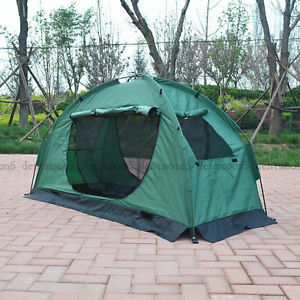 Everest expeditions sleeping bags . 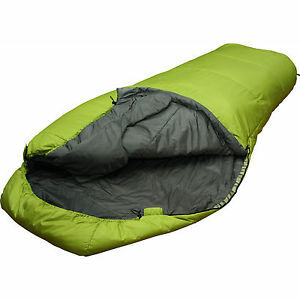 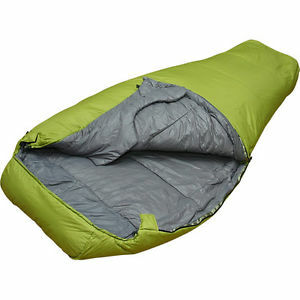 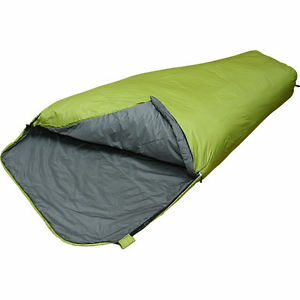 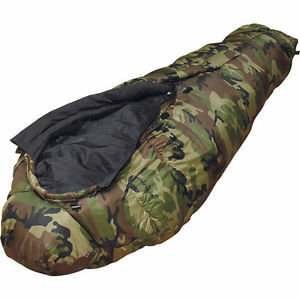 100% Original Russian Quality Sleeping bag down-filled "Adventure Permafrost"
100% Original Russian Quality SPLAV Sleeping bag, down-filled "Adventure Light"
100% Original Russian Quality SPLAV Sleeping bag,down-filled "Adventure Comfort"
100% Original Russian Quality SPLAV Travel & Hiking Sleeping bag "Combat 1"
100% Original Russian Quality SPLAV Travel & Hiking Sleeping bag "Combat 3"
100% Original Russian Quality SPLAV Travel & Hiking Sleeping bag "Legionere 150"
100% Original Russian Quality SPLAV Travel & Hiking Sleeping bag "Legionere 350"
100% Original Russian Quality SPLAV Travel & Hiking Sleeping Bag "Sherpa 500 "